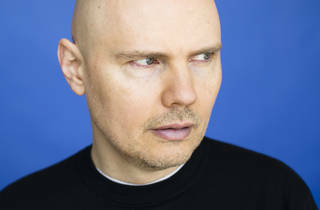 We don't care that their best work is almost 20 years behind them—how can we not get excited that the Smashing Pumpkins and Liz Phair are touring together? 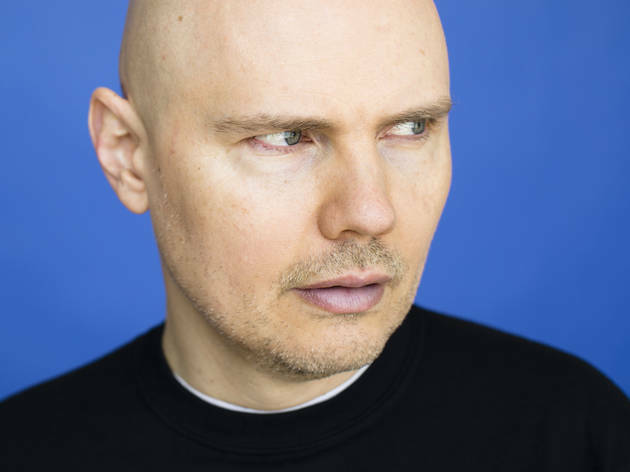 The Pumpkins are launching another "In Plainsong" tour, which to those of us not named Billy Corgan simply means an acoustic set. Founding drummer Jimmy Chamberlin will once again be joining the band (though no James or D'arcy), who share the bill with opener Liz Phair, on her first stateside tour in six years.